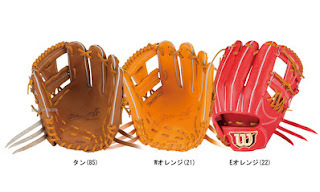 Baseball Equipment online shop "Swallow Sports staff Blog": Wilson's attention to glove for a second baseman !! 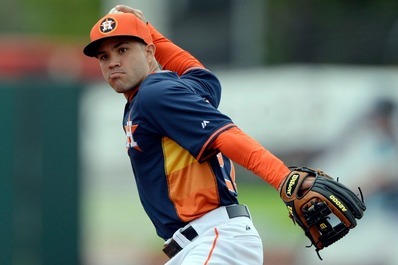 Wilson's attention to glove for a second baseman !! 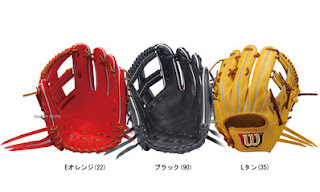 have made year by year evolution, of the Wilson Staff glove ! we seek a design to reduce the error even a little ! introduce the second of the name of the player !! The Royals game on June 25, cycle hit achieved either! ? 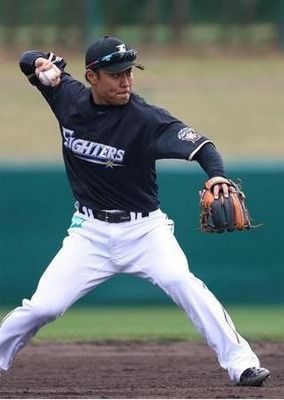 fielding the second also, play using small body (167cm) eyes full is attractive !! also Pedroia player boasts a gorgeous performance, another 32-year-old! but to contribute to the body in tension team is the players that are essential to Boston! ! Such as the tricky play of playful, fun to watch the players !! instantaneous judgment is wonderful, behind the back is a good player !! why not with Wilson for the second (for infielder) glove ? 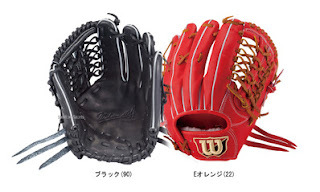 ☆ Wilson glove feature !! 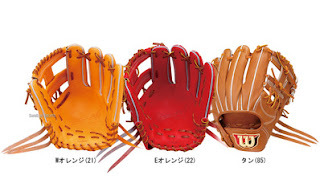 ☆ Made in Japan glove feature !! ※ The price display of a certain thing is the price at the time of blog posted. The price there is a possibility to change.